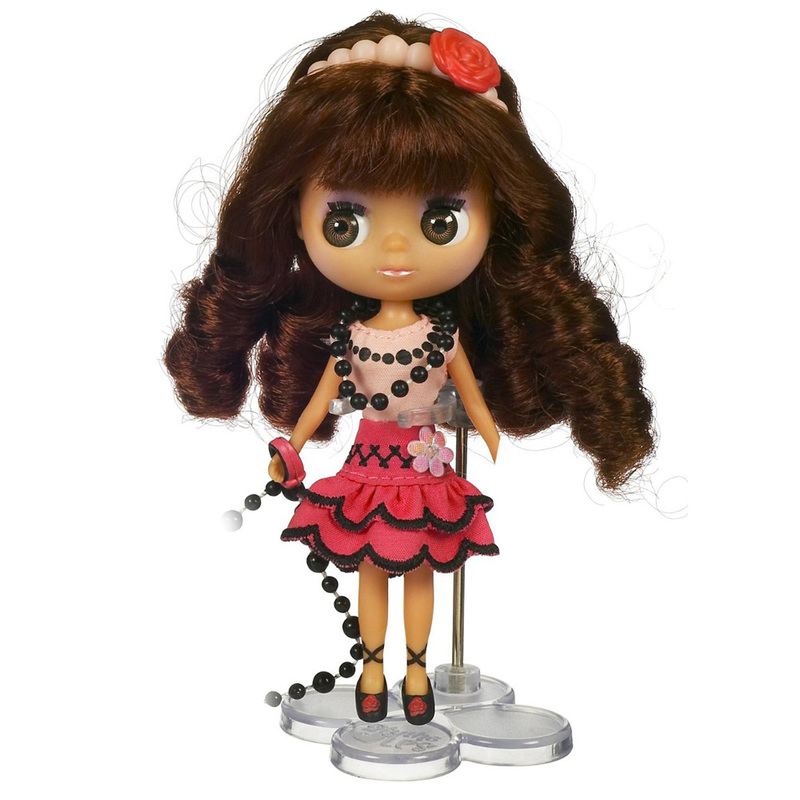 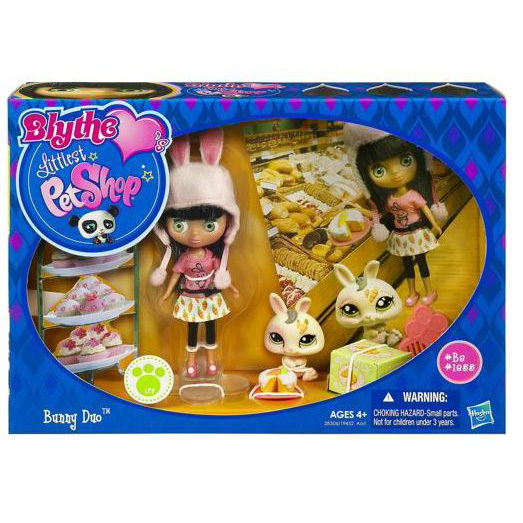 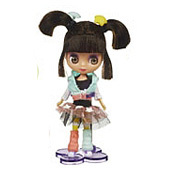 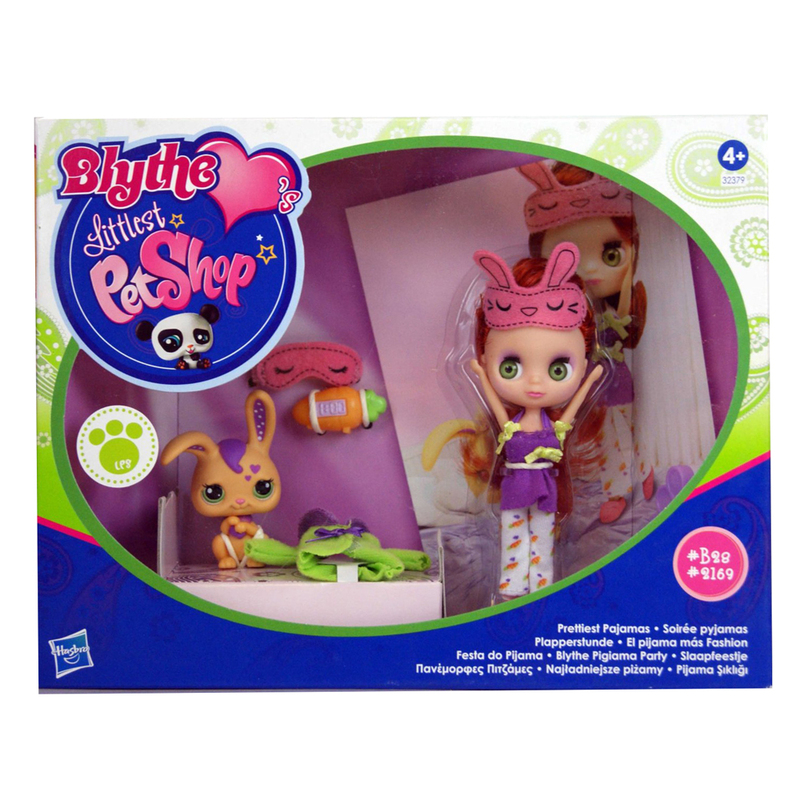 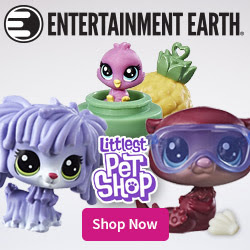 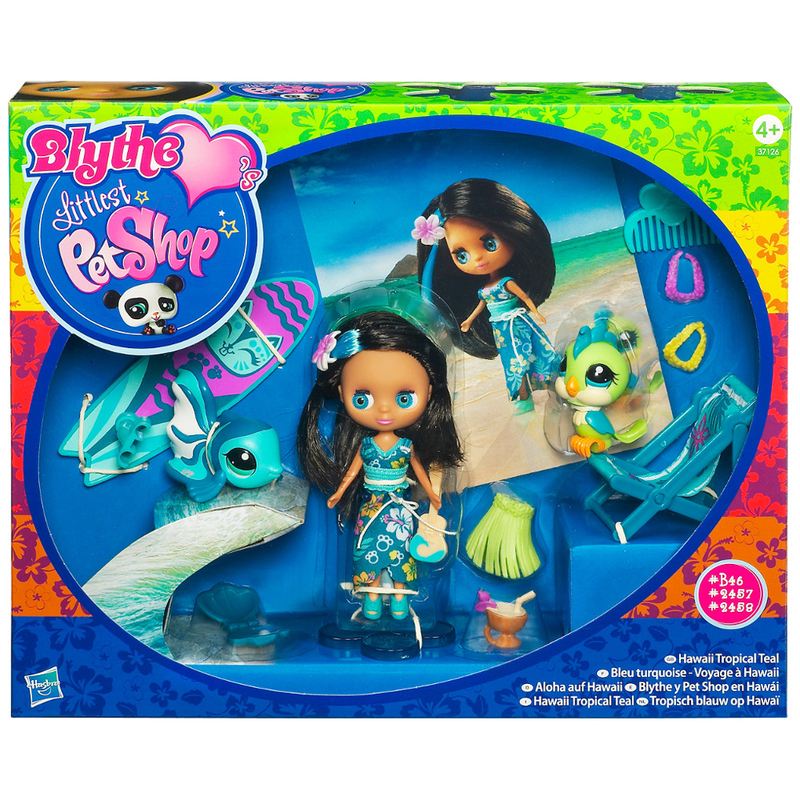 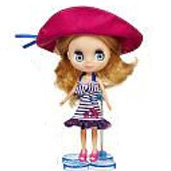 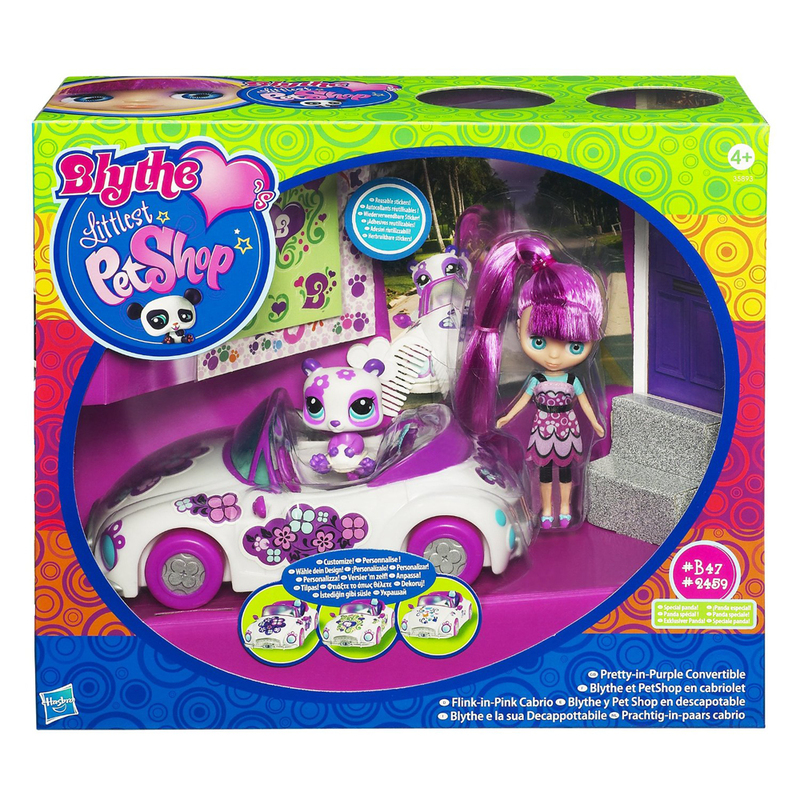 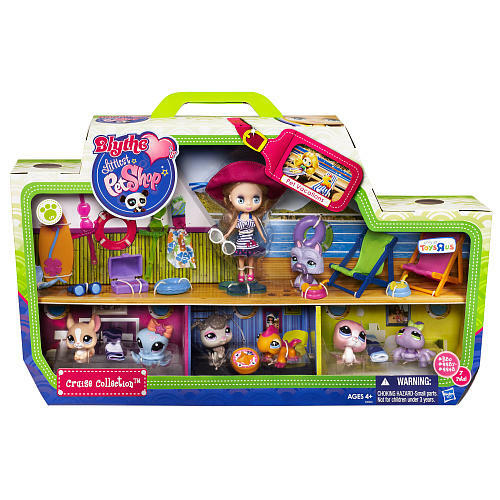 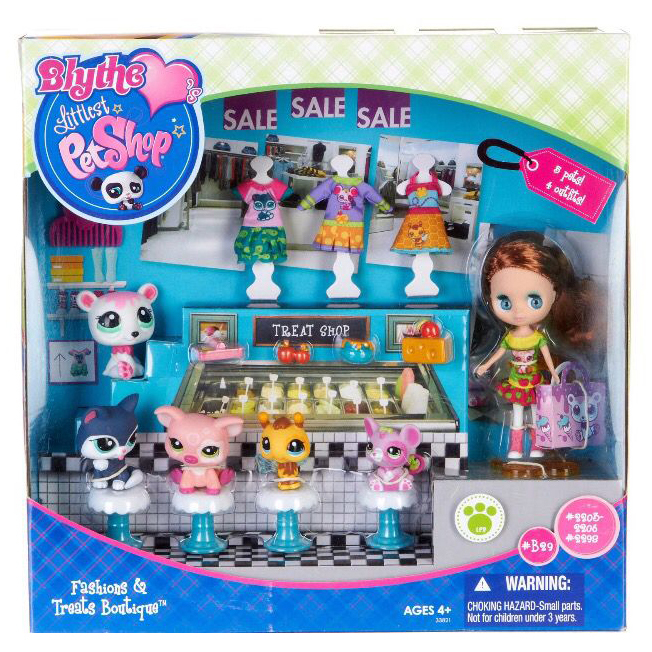 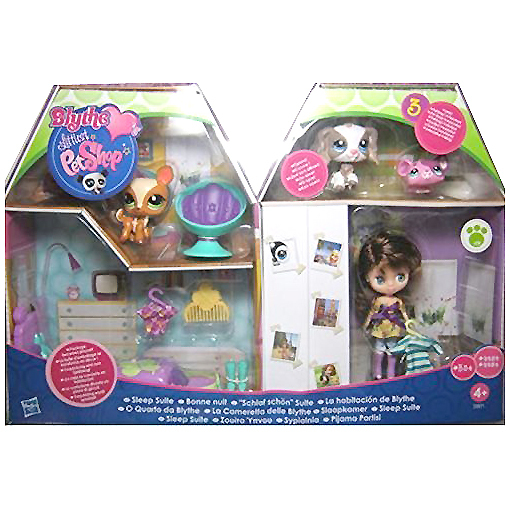 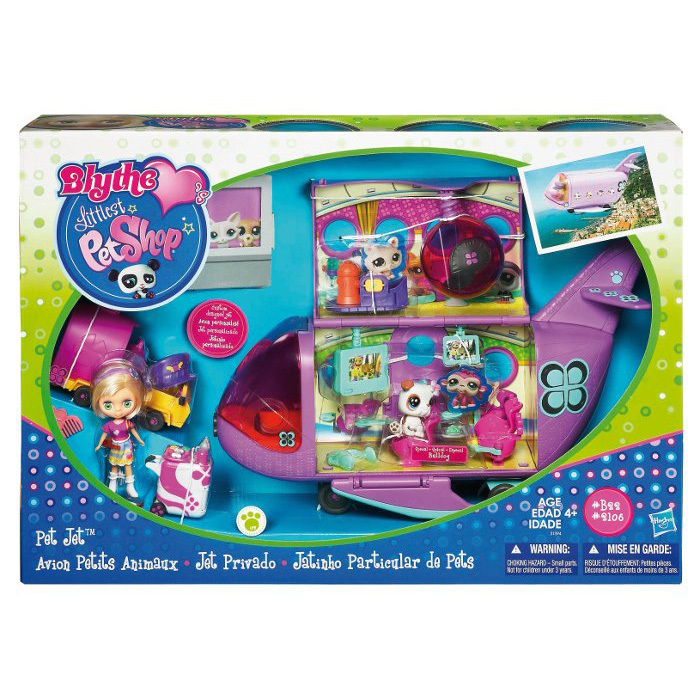 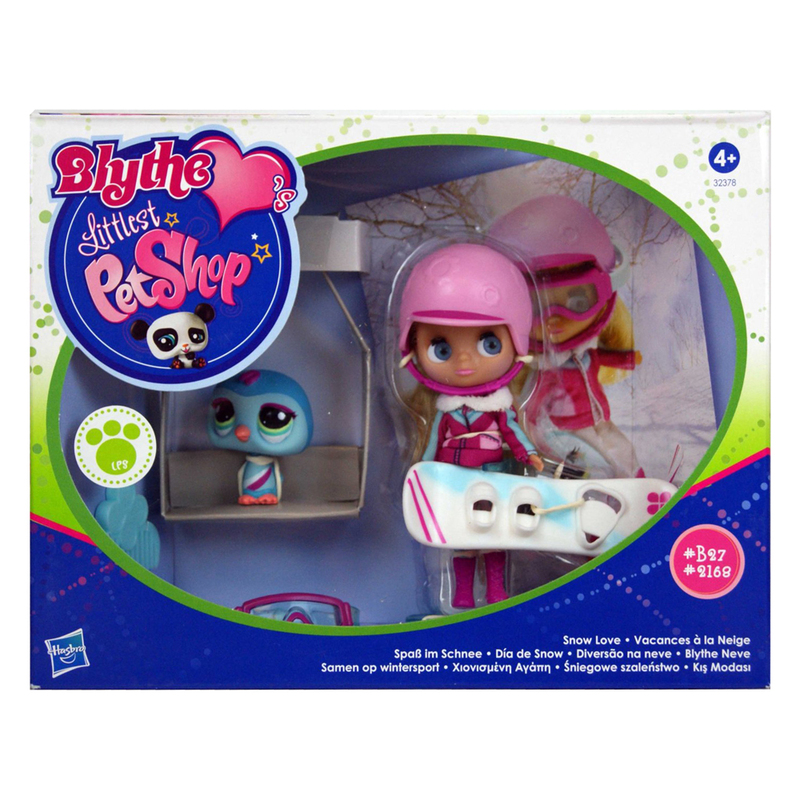 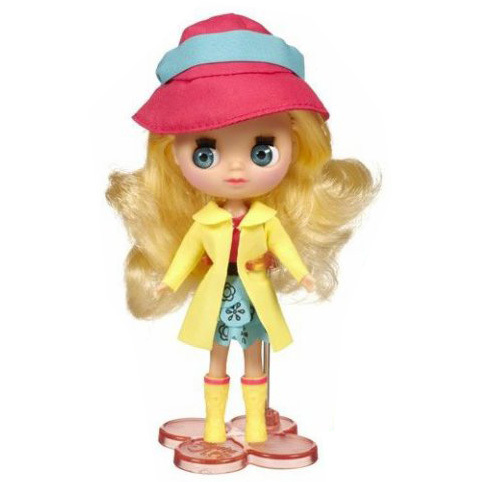 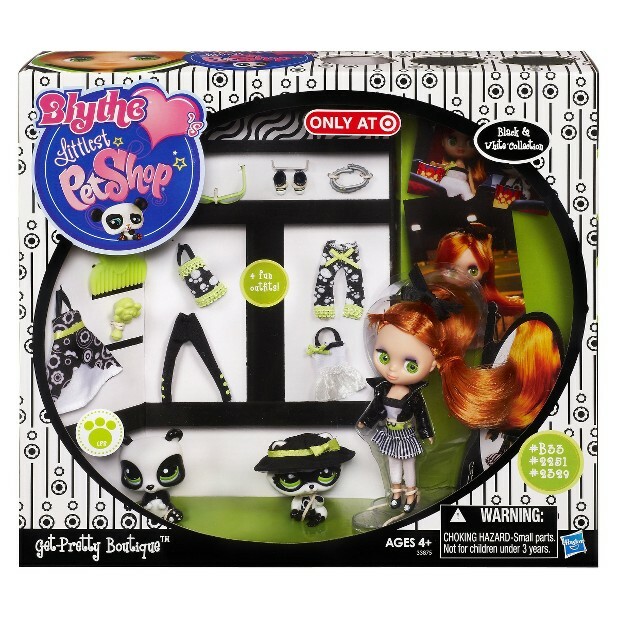 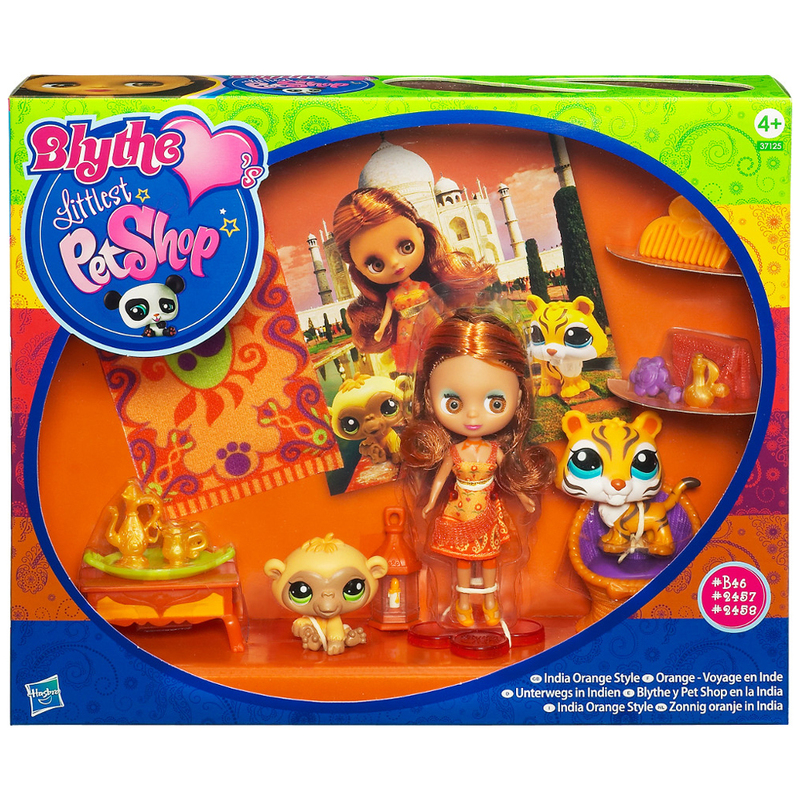 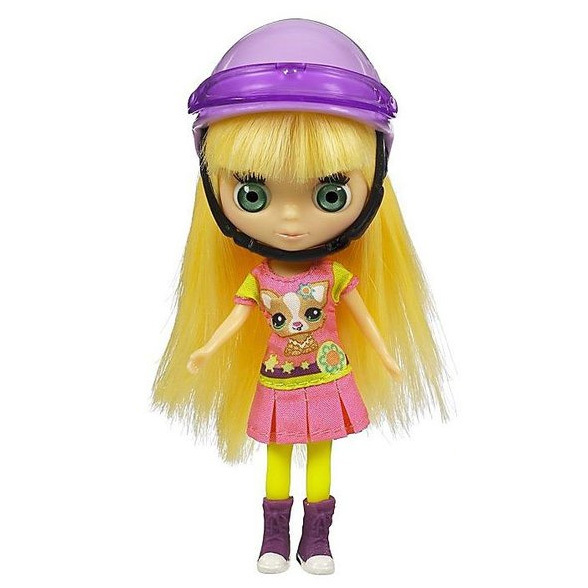 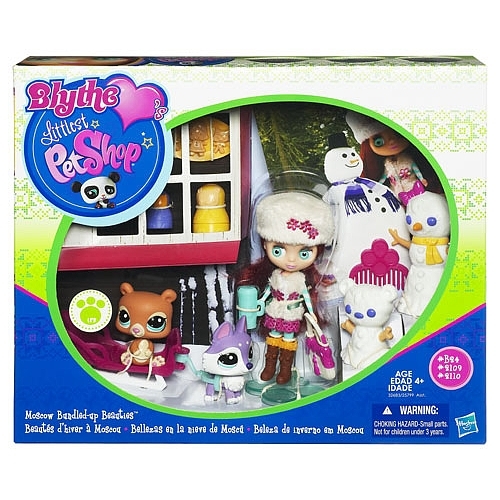 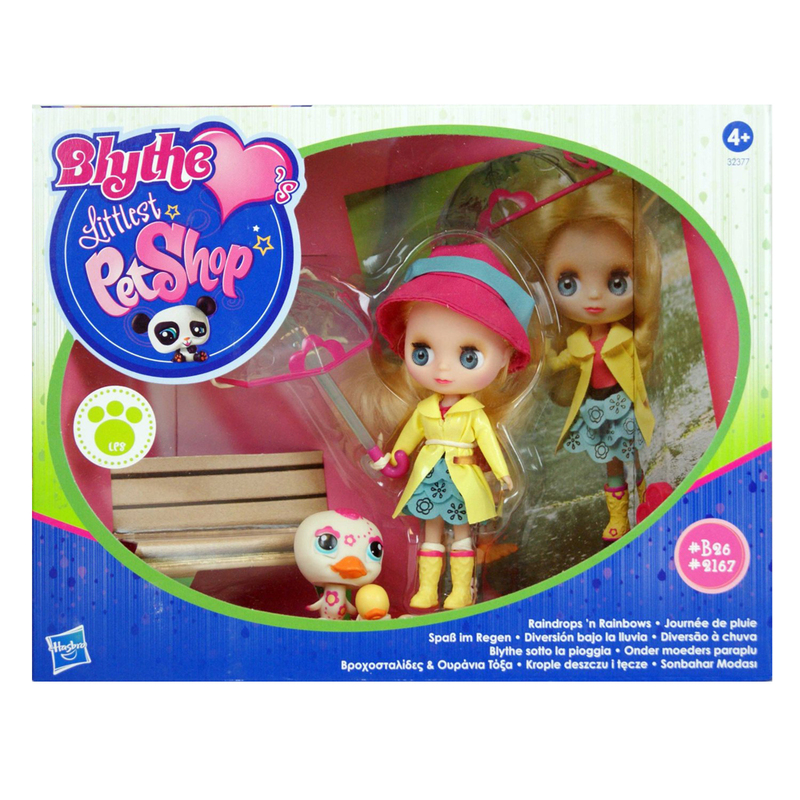 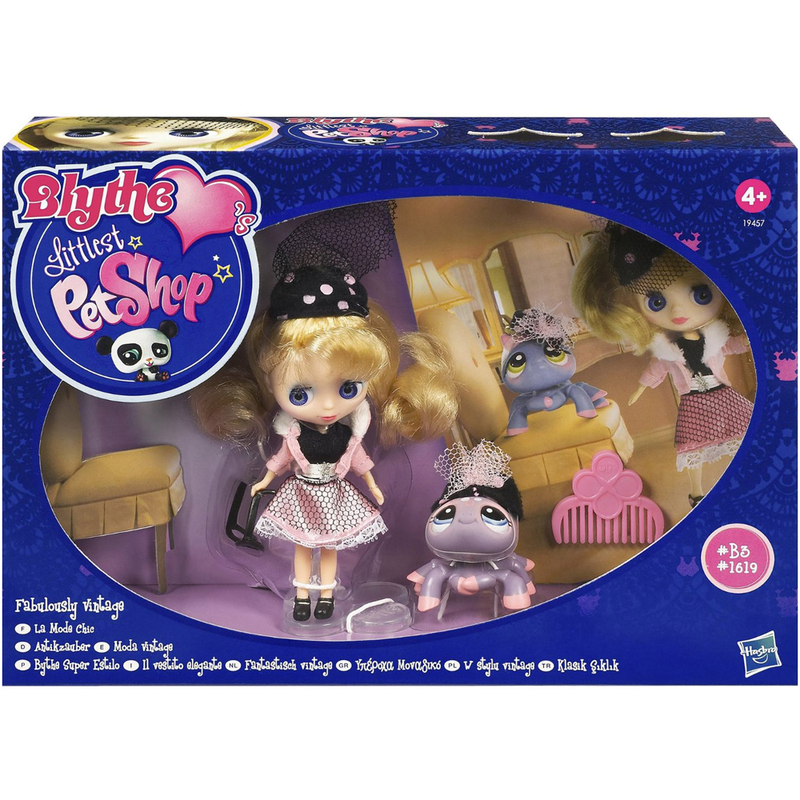 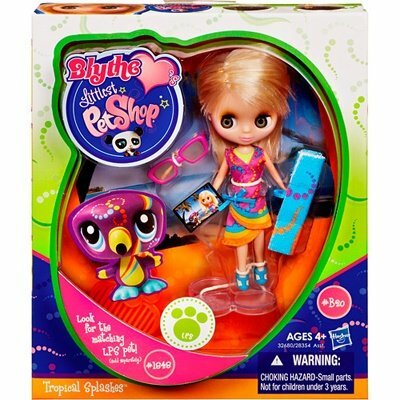 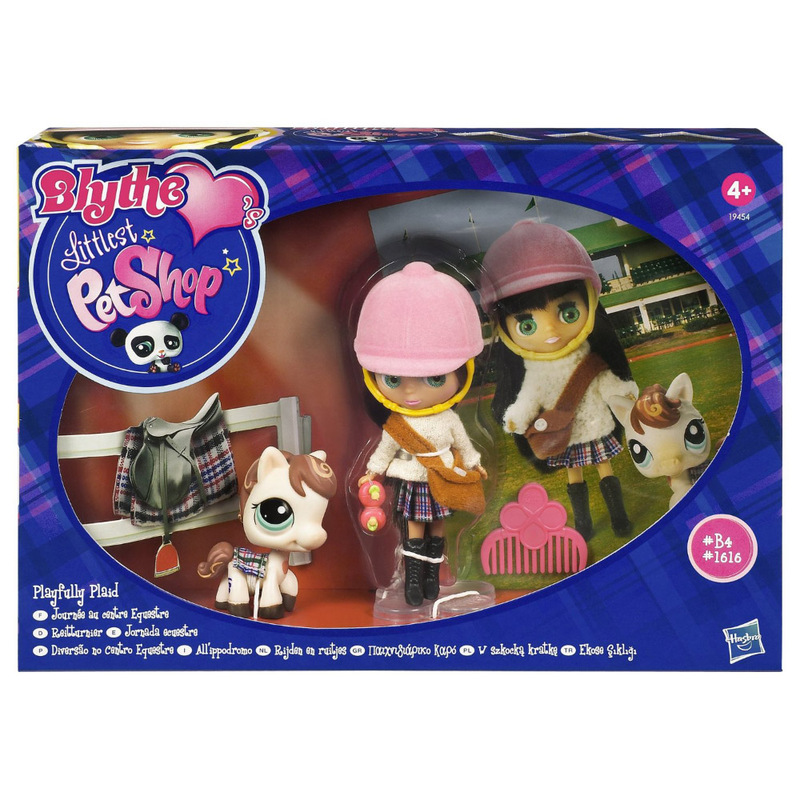 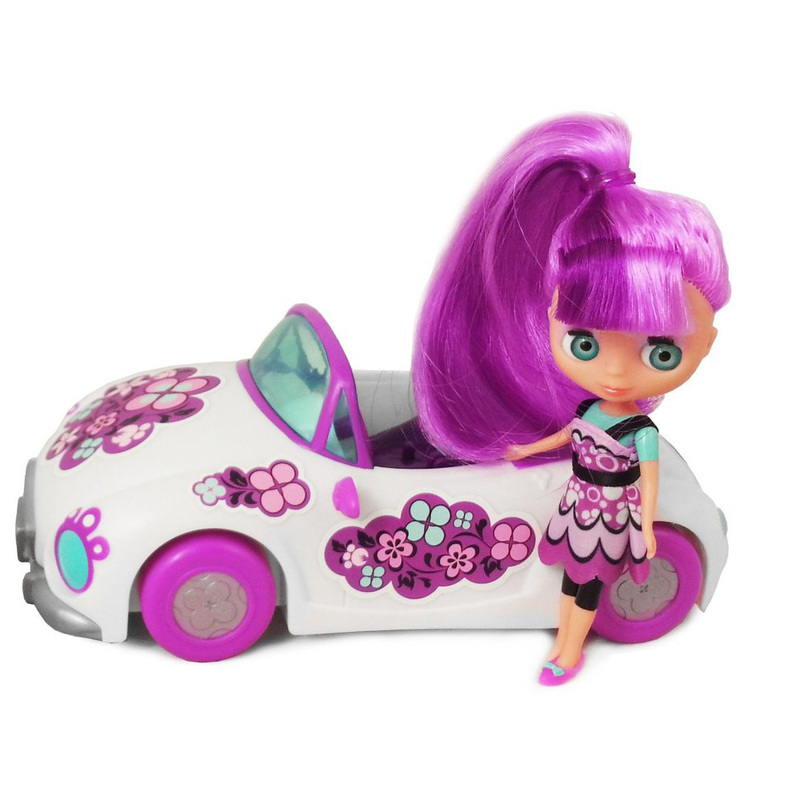 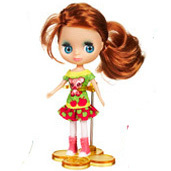 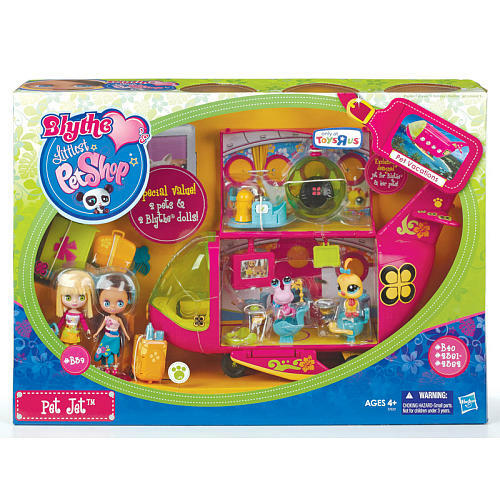 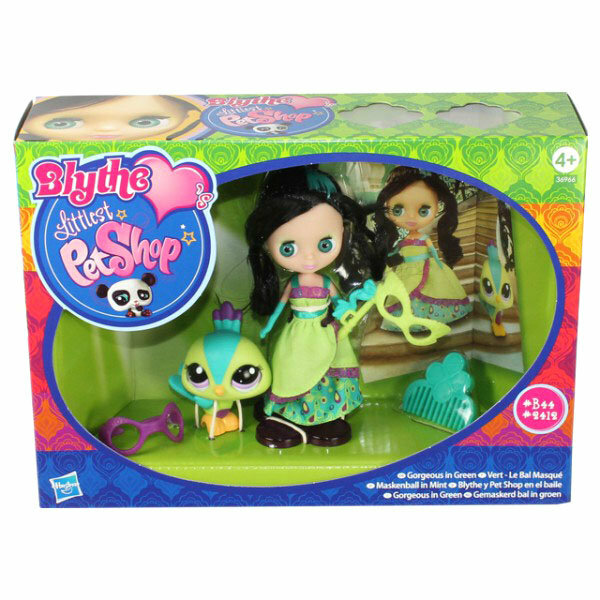 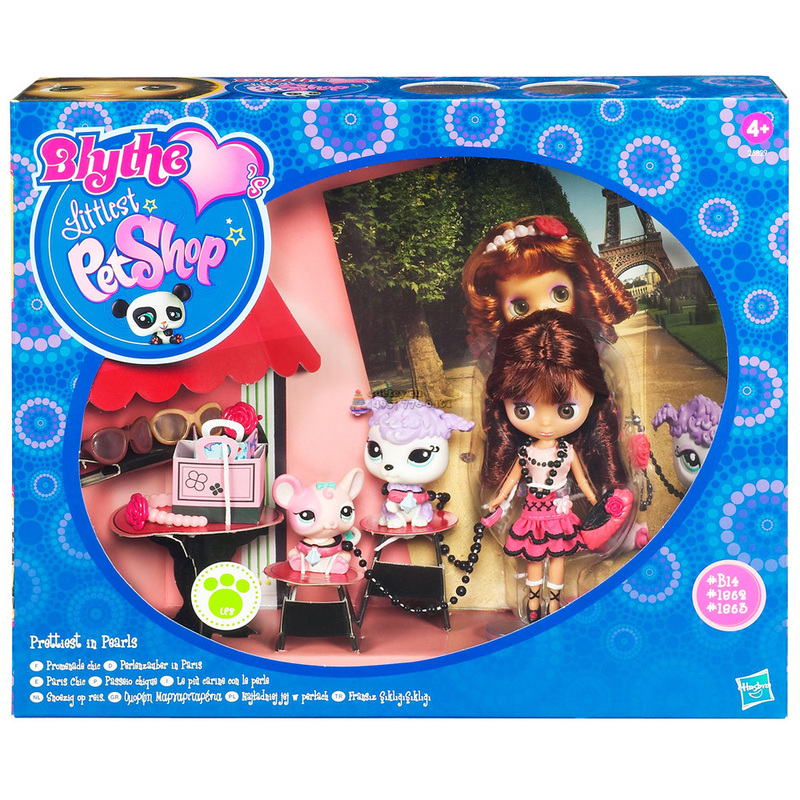 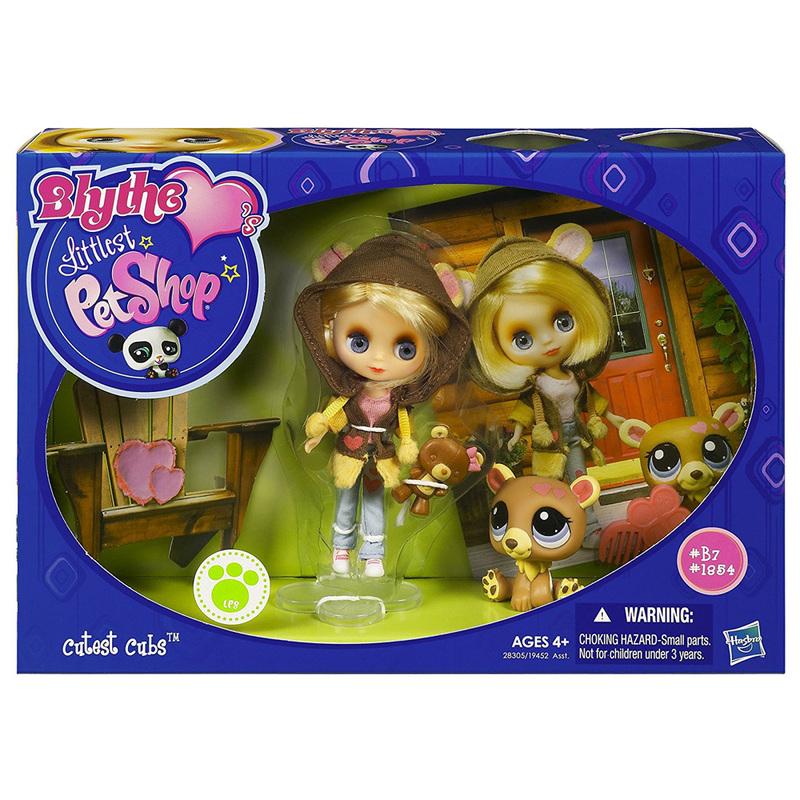 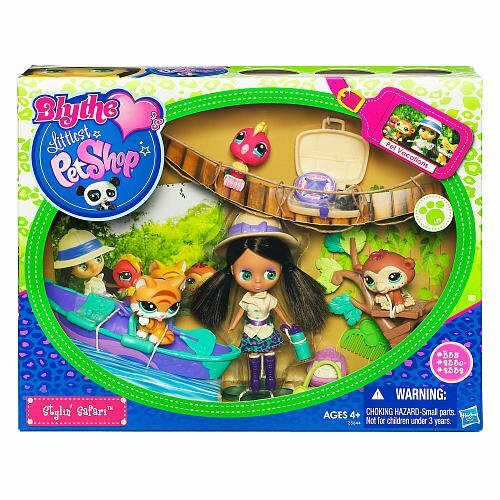 Here on this page you'll find an overview of all Littlest Pet Shop Blythe Generation 3 Pets, with a total of 44 releases. 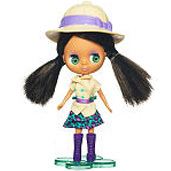 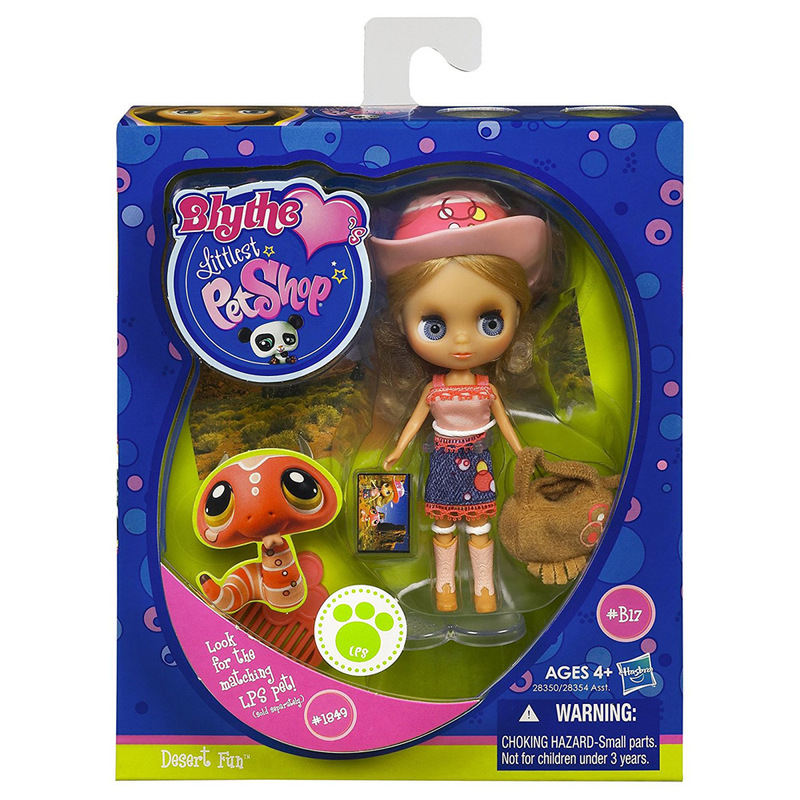 You can click on the Blythe Generation 3 Pets images to zoom in or click on any of the links under the images to see more releases of that type. 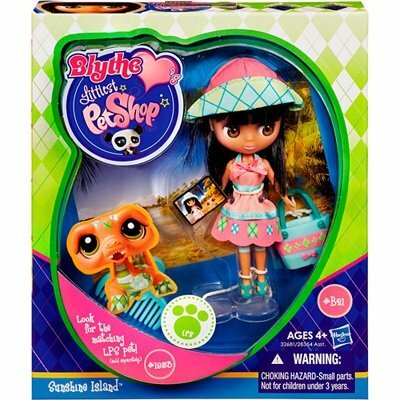 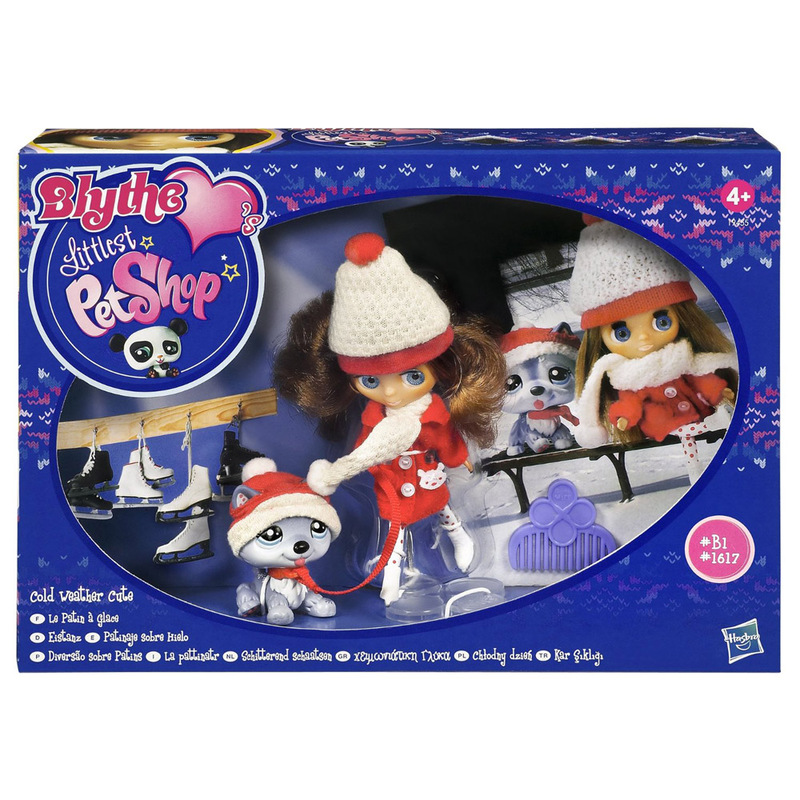 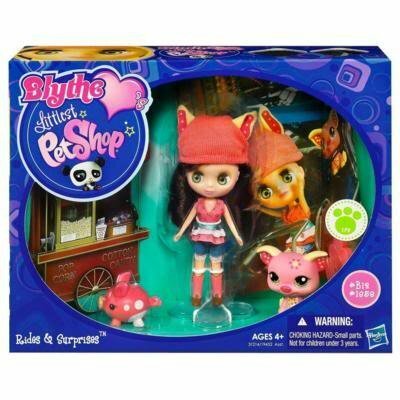 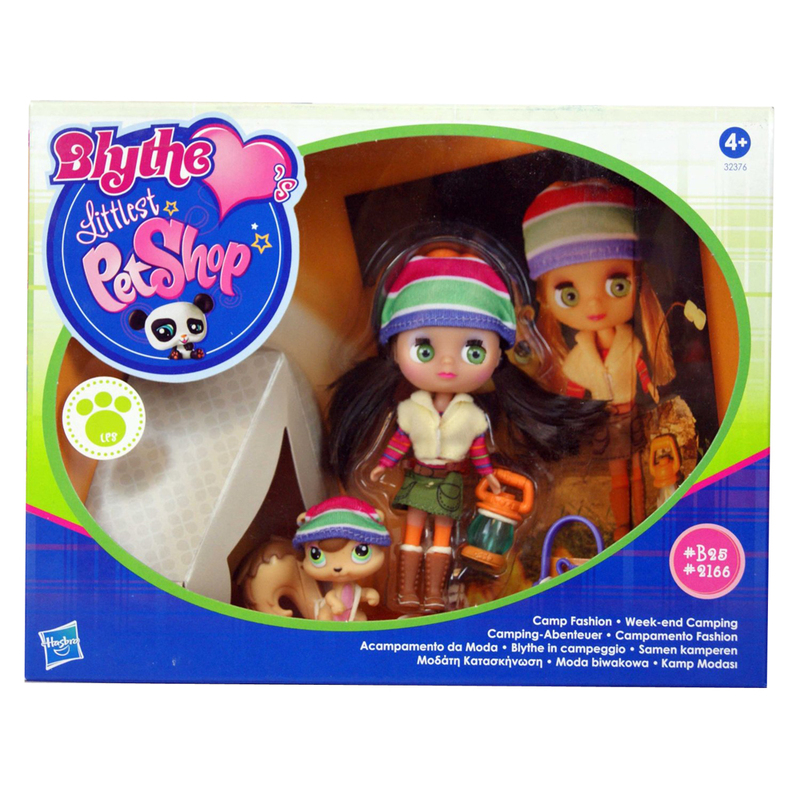 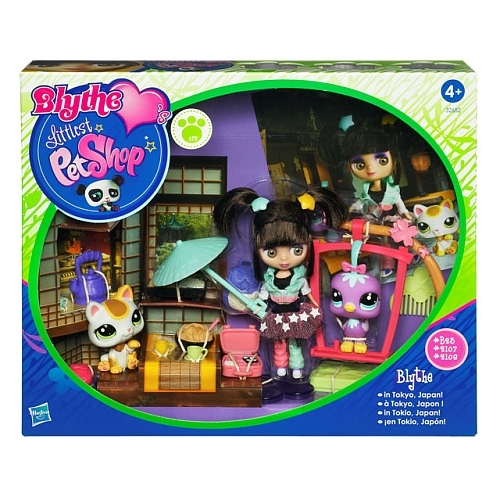 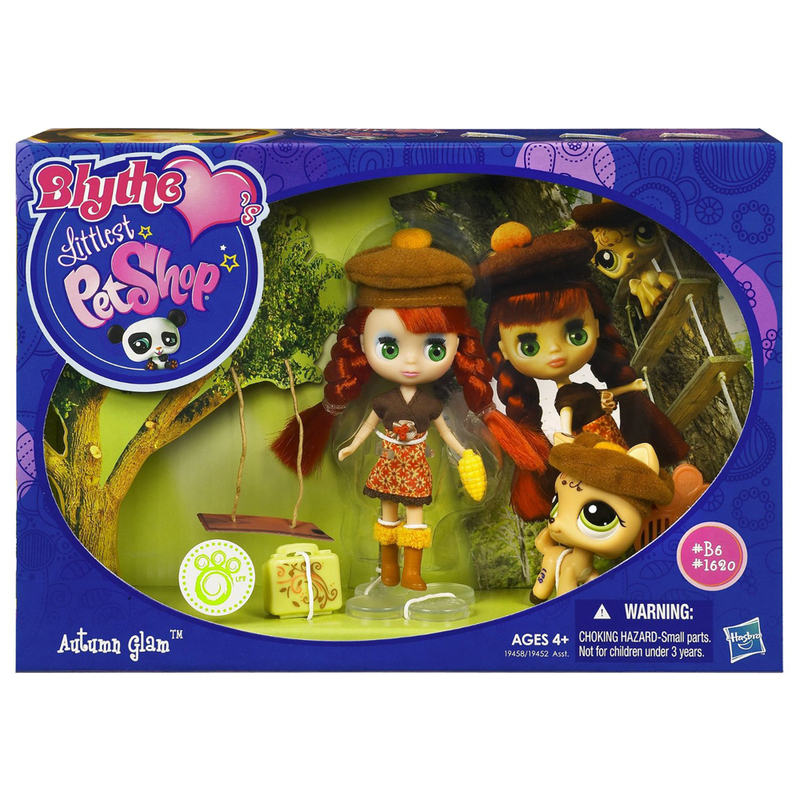 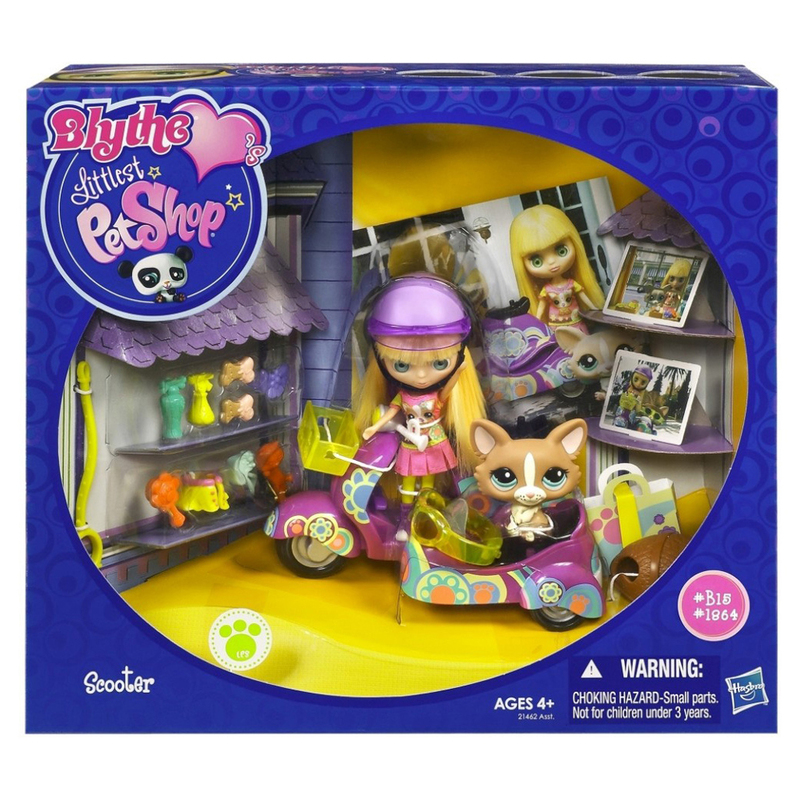 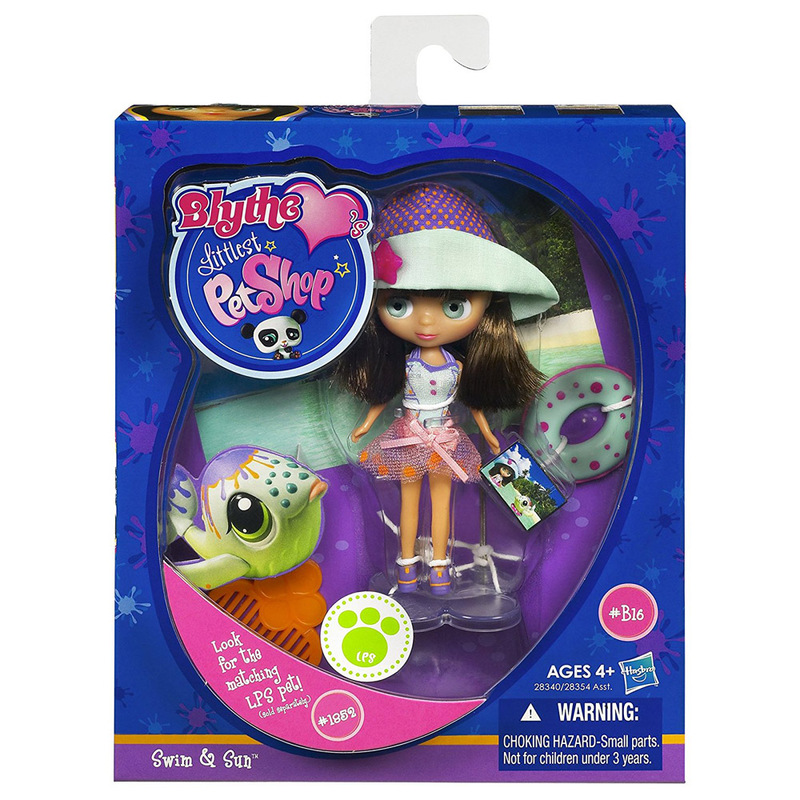 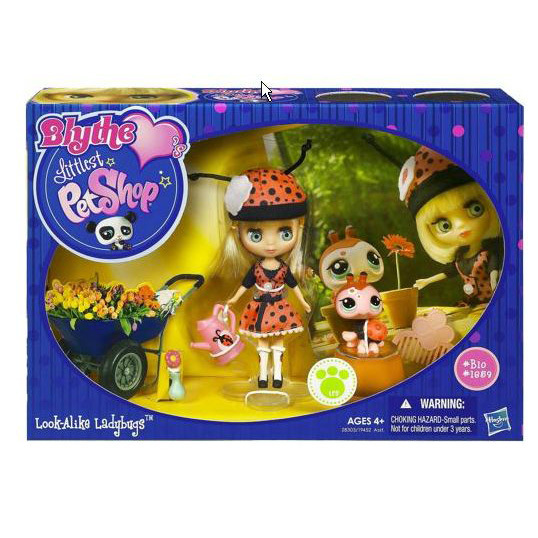 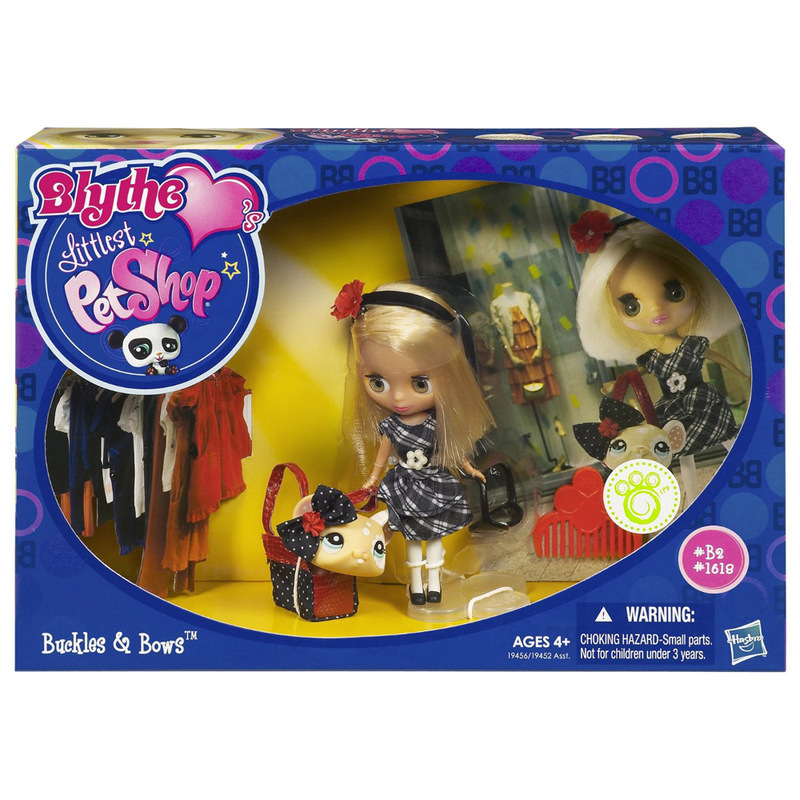 This page only contains the Blythe Generation 3 Pets. 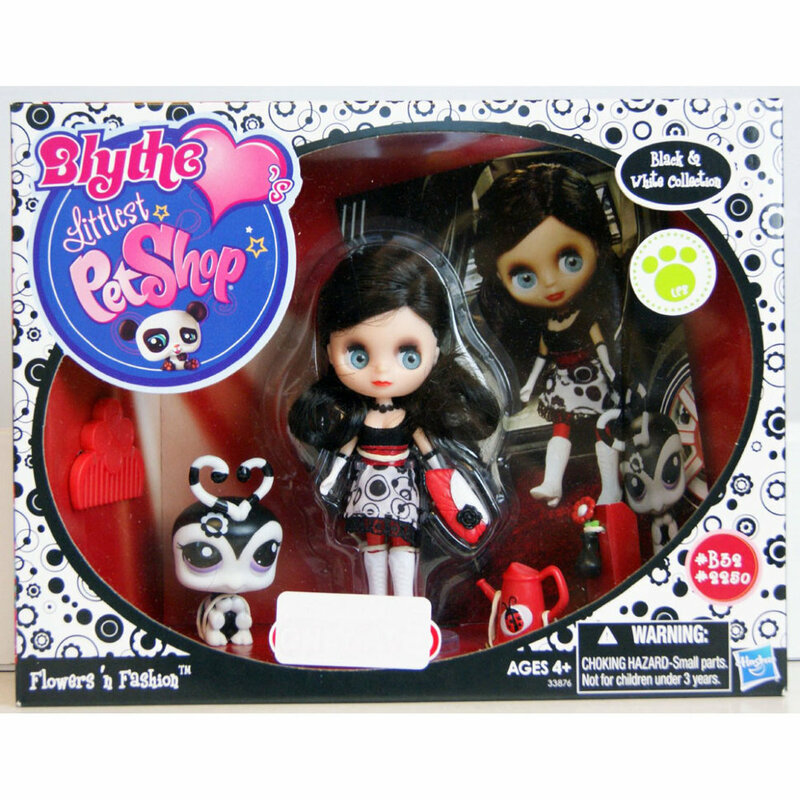 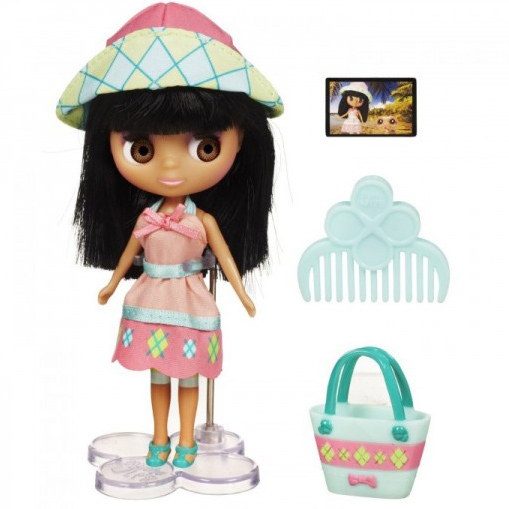 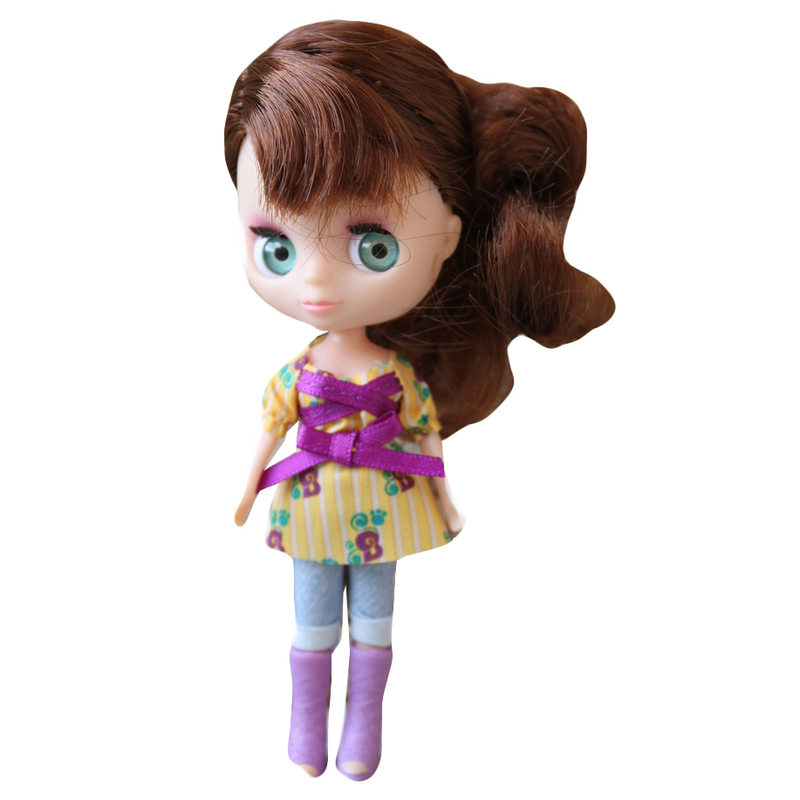 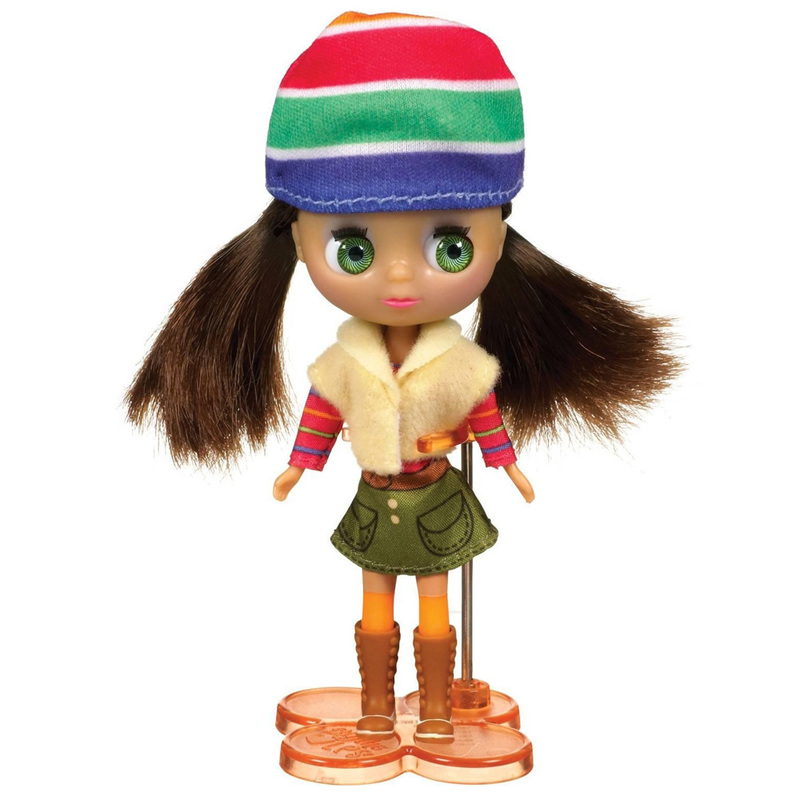 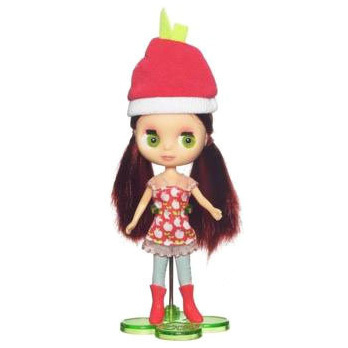 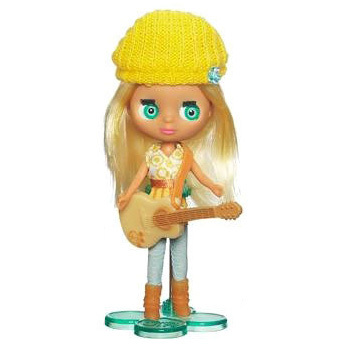 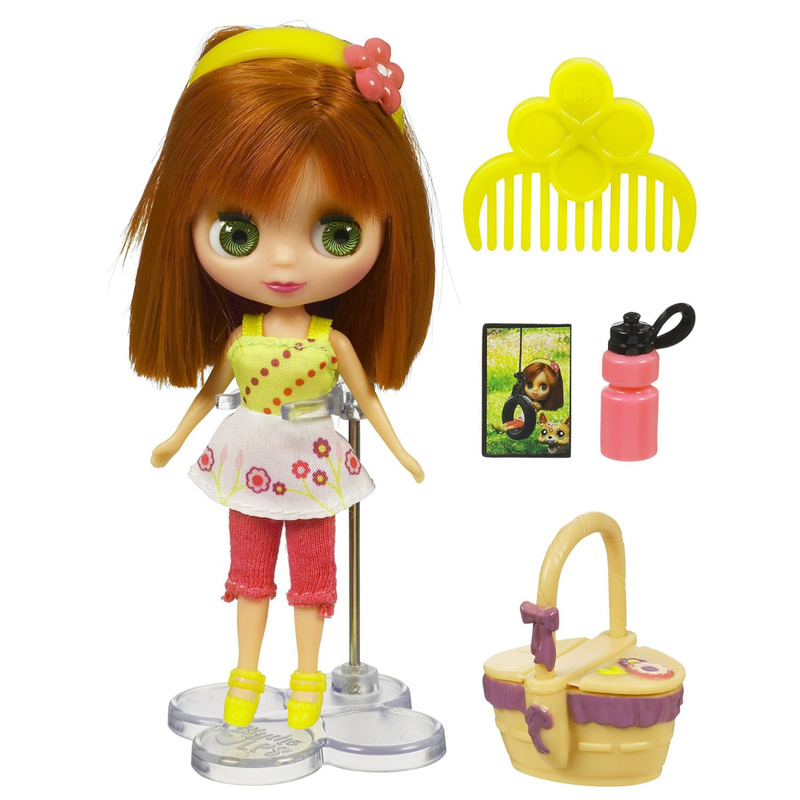 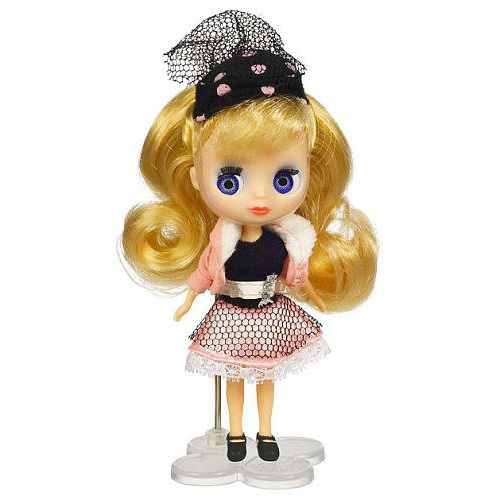 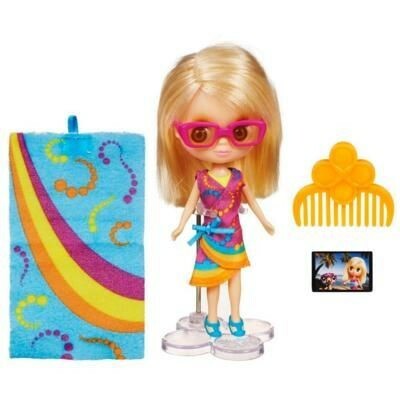 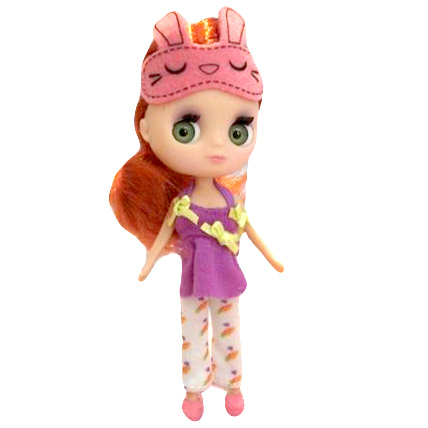 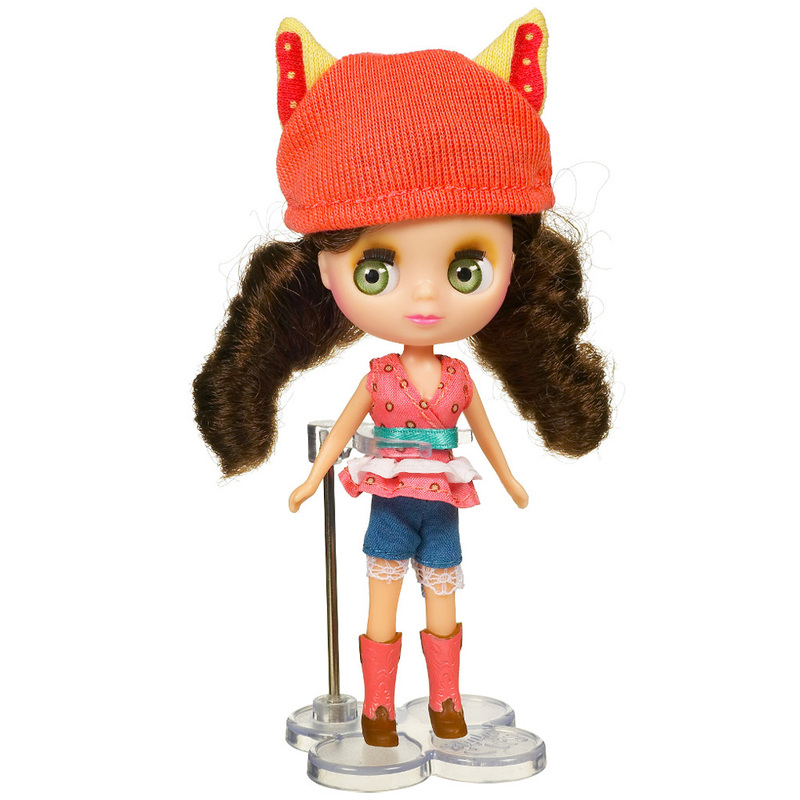 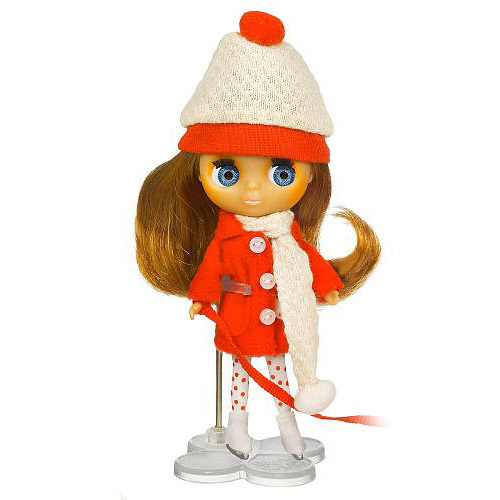 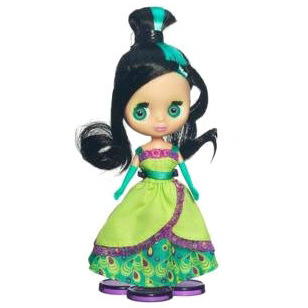 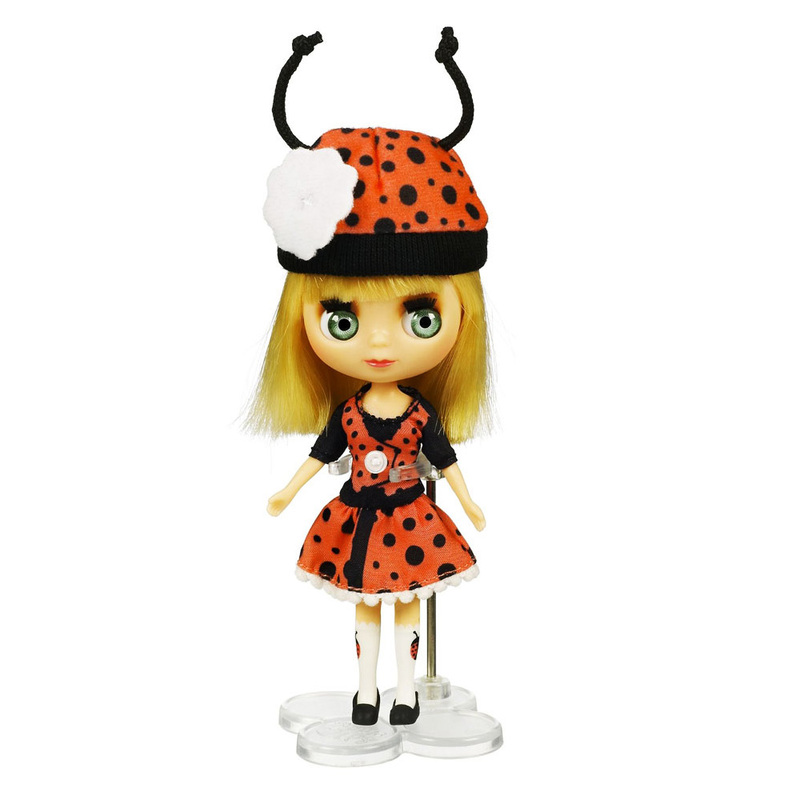 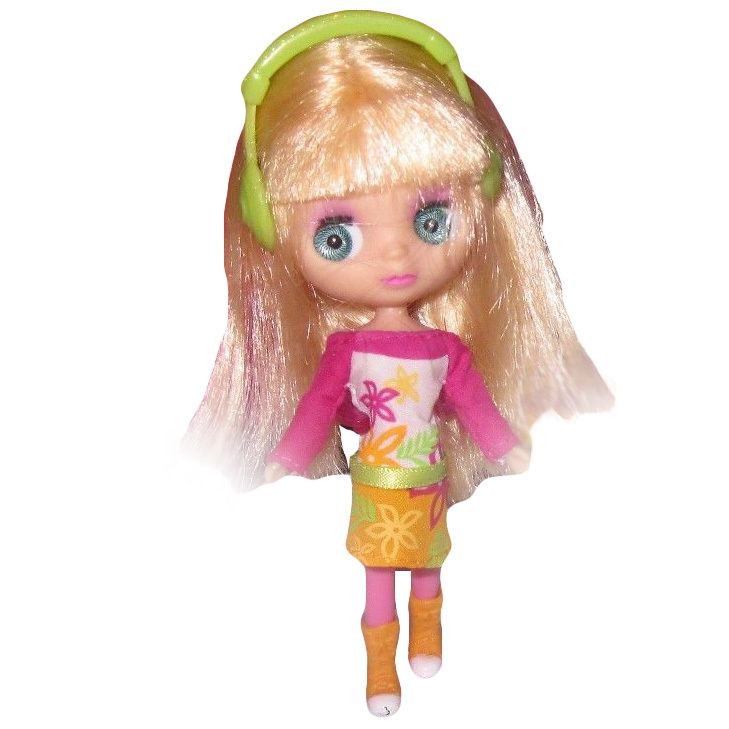 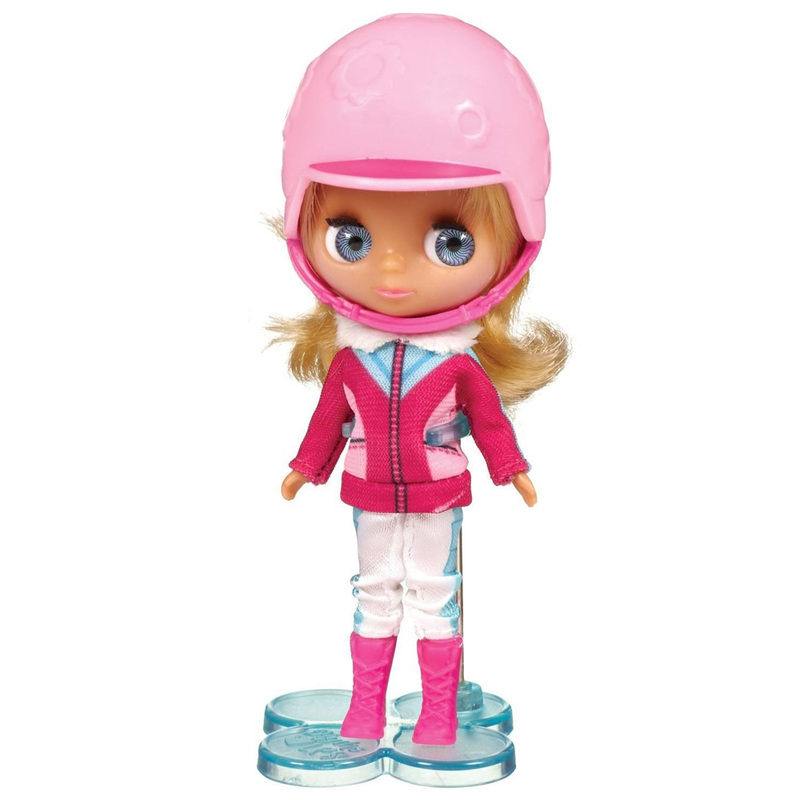 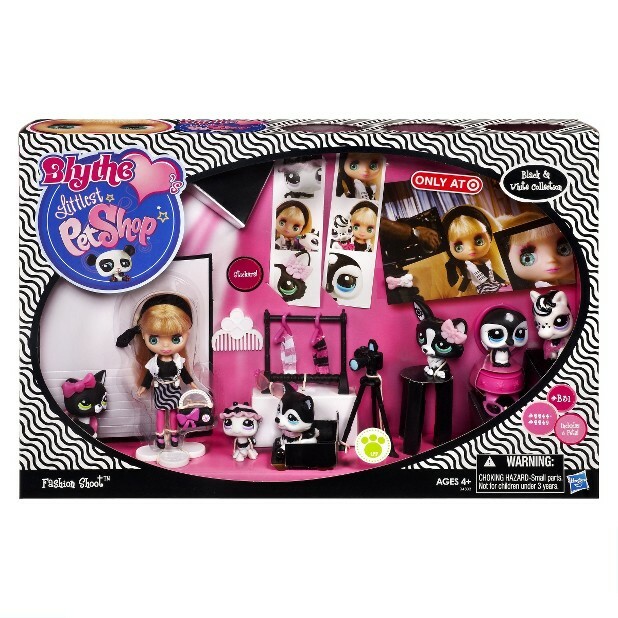 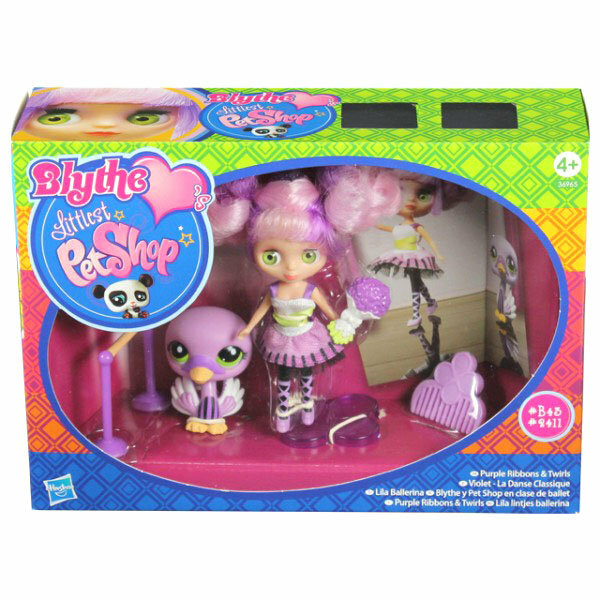 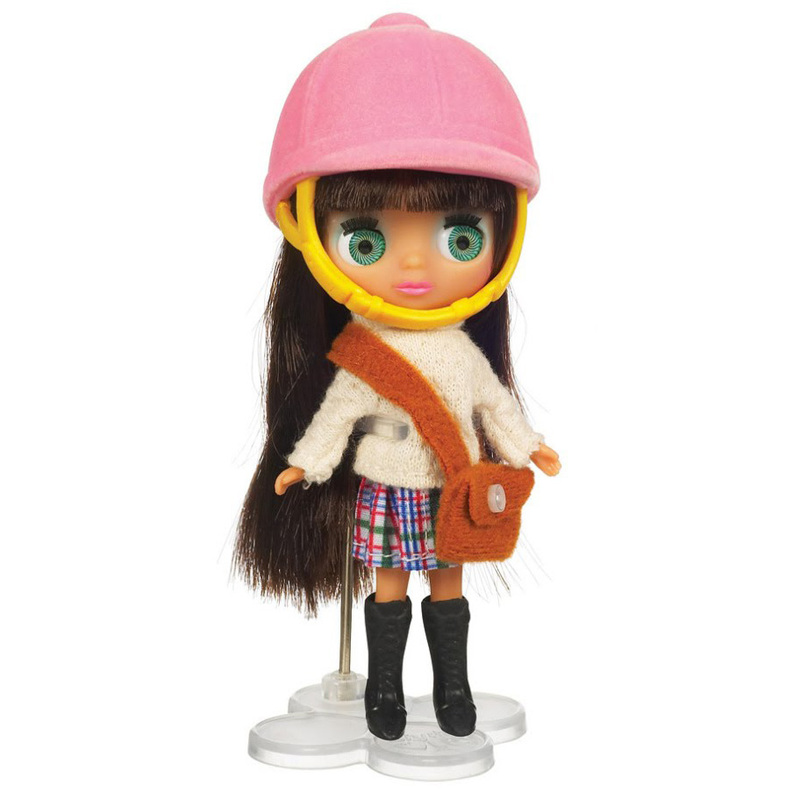 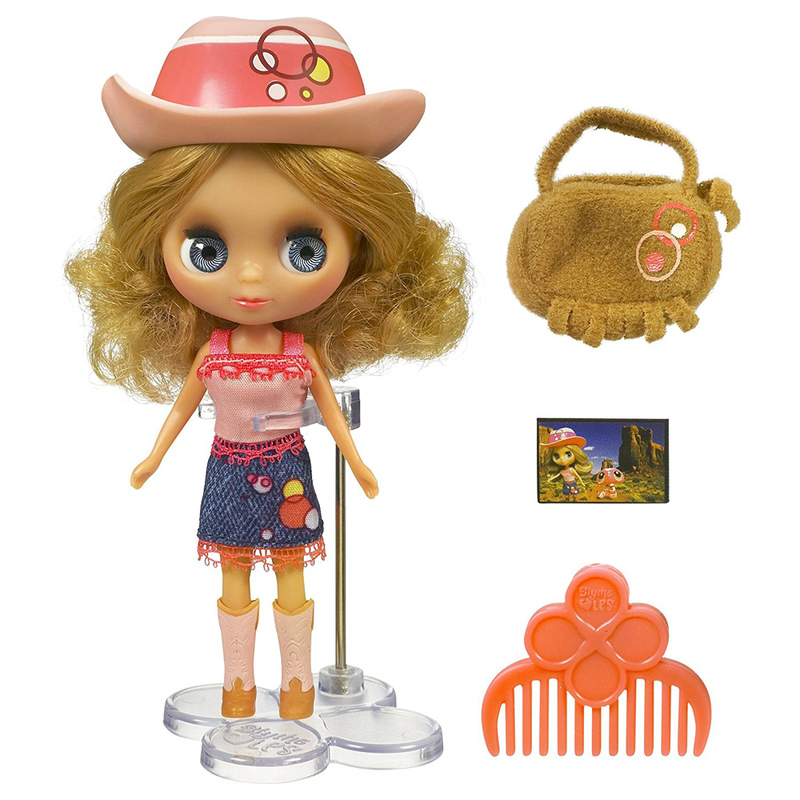 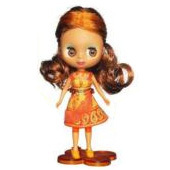 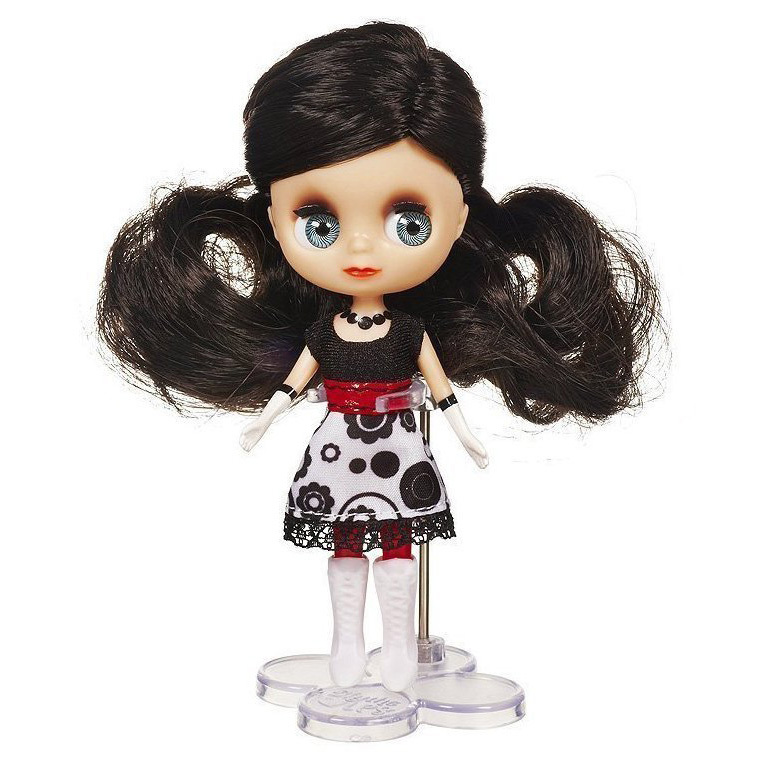 Click here for all Blythe merch in our database.